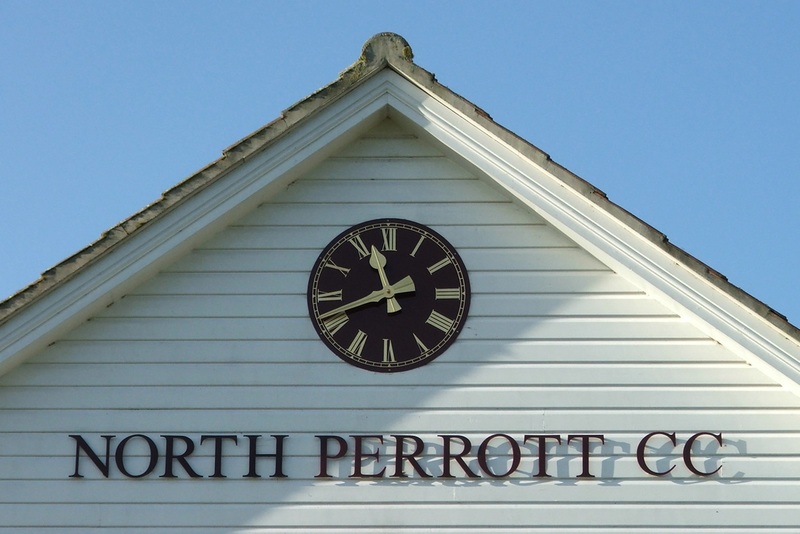 Welcome to the North Perrott Cricket Club Youth Page. We have a flourishing youth section of the club and we are committed to running youth teams at all ages. We welcome everyone - boys and girls - of all experience and none. We try to ensure everyone who joins gets plenty of opportunity for representative cricket from U10 - U16. 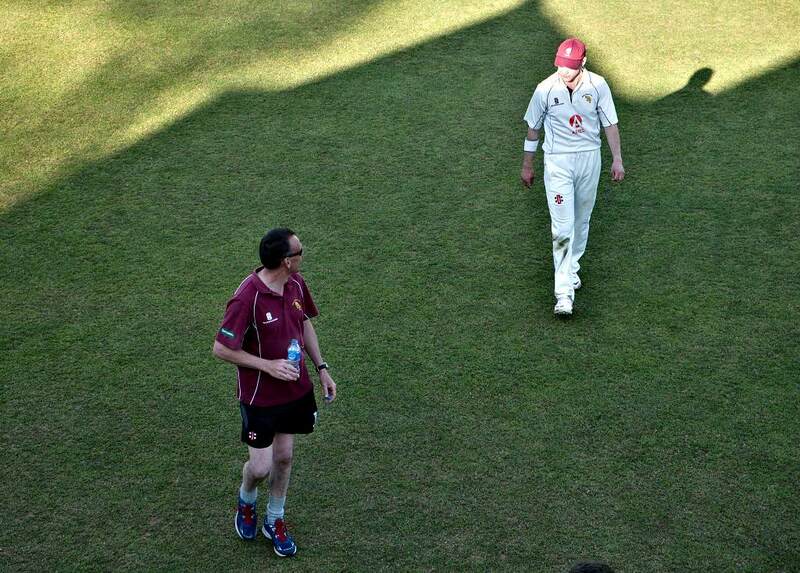 Older youth players are encouraged to move to adult cricket as soon as they are ready. We have several well trained coaches who work with all the age groups to develop their skills and love of the game. Training for all Youth age groups has now started and runs on Friday evenings at the club from 6.30pm - 8.00pm. All are welcome. The bar of the clubhouse is open for parents and a range of refreshments are available - it makes for a really pleasant evening. So please come and join us. Youth Membership forms are available to download under the Information tab on this website.